Friday, September 23rd, 2016 at The Barn! 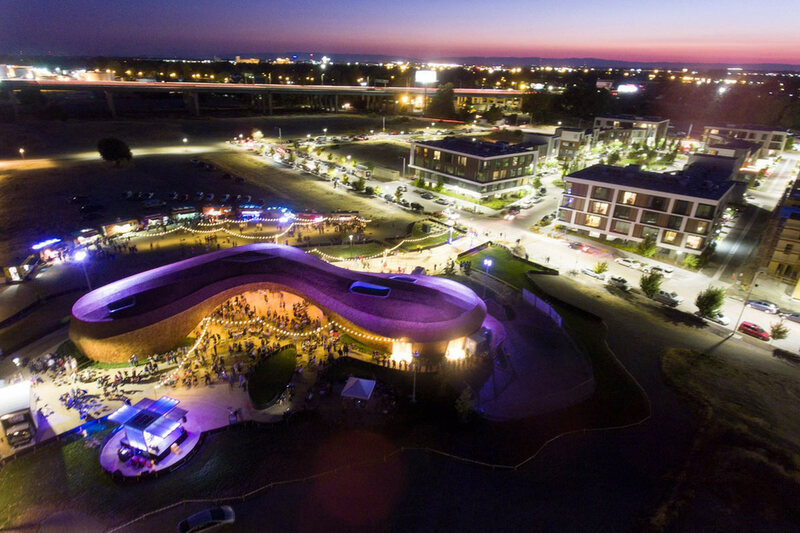 We are really excited to announce that Drunken Kung Fu will be playing at The Barn, a new 8,000-square-foot venue along the Sacramento River in West Sacramento. This is going to be a FREE show so spread the word! !